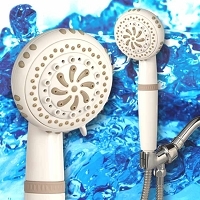 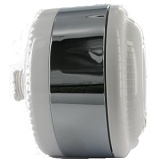 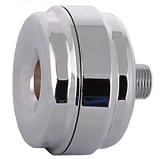 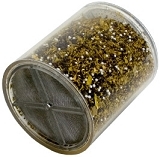 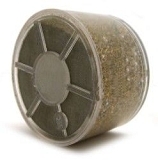 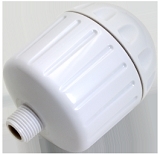 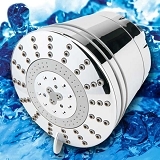 Sprite Shower Filters effectively remove Chlorine, Odors, Rust and Sediment from your shower. 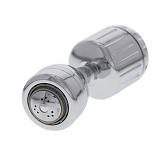 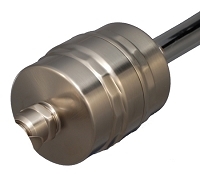 For over 25 years the leader in shower filter technology. 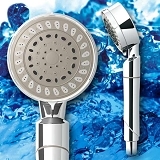 Use code "sh10" and save 10% on your purchase. 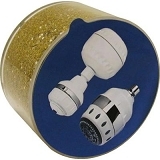 Sprite Shower Head and Hand Held Shower Filters. 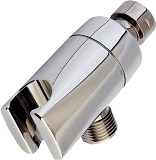 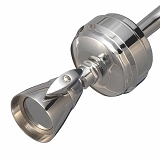 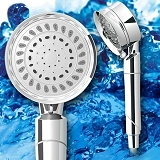 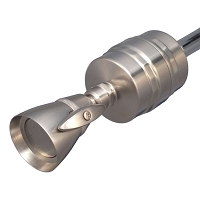 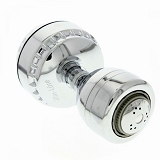 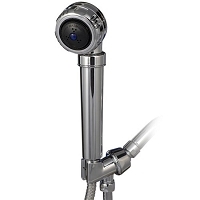 Sprite Shower Head and Hand Held Shower Filter designs use a combination of aesthetics and function to provide superior products. 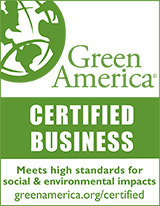 Sprite has over 23 US and International patents. 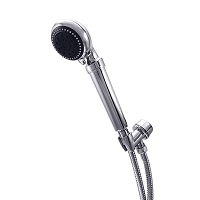 And if that isn't enough, Sprite has over 24 years of experience.